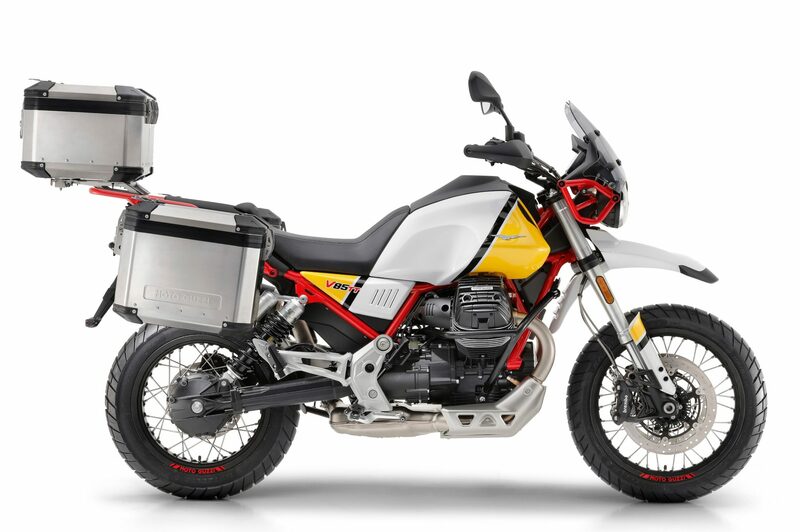 After unveiling the 2019 Moto Guzzi V85TT Adventure at the IMS Show in Long Beach, California, with continued interest throughout winter tradeshows, Moto Guzzi has launched pre- order website, allowing reservations to be first among recipients upon dealer arrival later this year. The 2019 V85 will be available in two versions, V85 TT, and V85 TT Adventure, with a selection of evocative colors and accessory options, that have kept future owners daydreaming since the machines were announced. 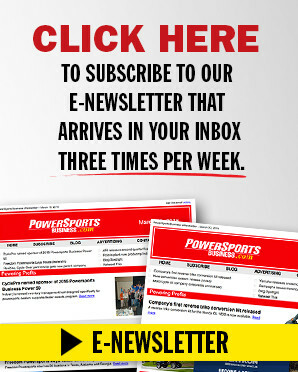 To further support demand, all pre-orders qualify for a $250 accessory credit. The new V85 platform, built around an entirely new engine, reflects a construction philosophy in which simplicity, practicality and lightness make for an unfiltered relationship between motorcycle and rider. The TT acronym, meaning “tutto terreno”, or all-terrain, identifies a motorcycle dedicated to travel in its purest and most original form. 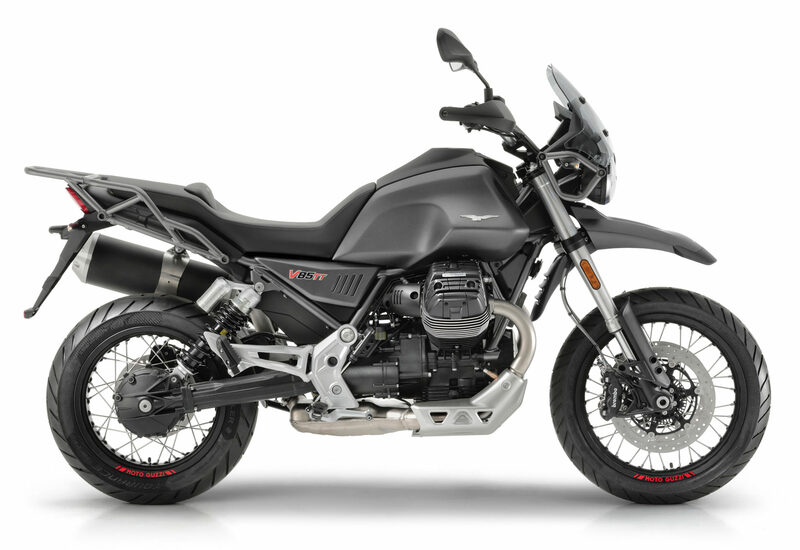 Moto Guzzi V85 TT combines style features reminiscent of the golden age of motorcycle adventures with the content and functionality of a modern touring enduro. Its configuration mirrors that of all Moto Guzzi bikes in production today: an air-cooled transverse 90° V-twin with OHV distribution and two valves per cylinder.